We're the Calm After the Storm. 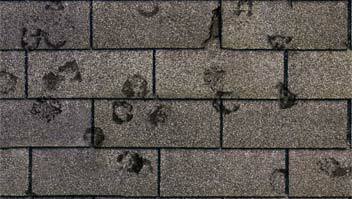 So you think you need a new roof. Don't worry. 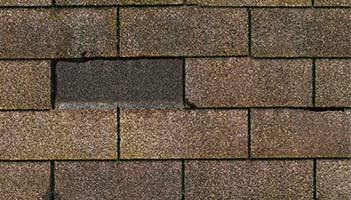 This helpful guide will walk you through everything you need to know — and everything you need to do — to make your roof replacement go smoothly. Call a contractor you can trust. After a storm, there may be a lot of contractors competing for your attention. 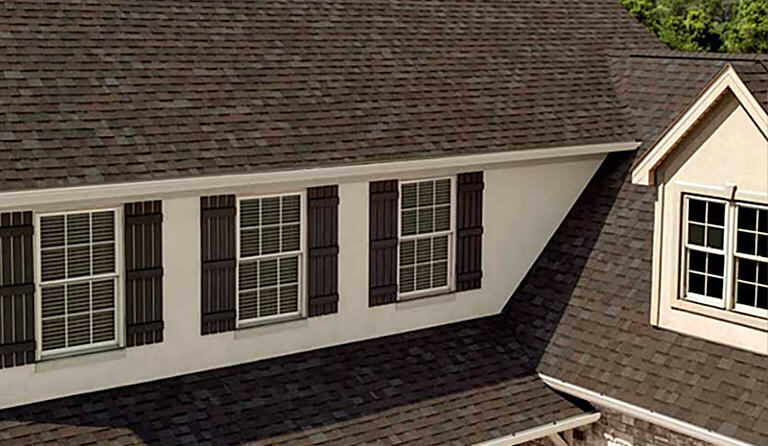 Make sure you choose a contractor you can trust — such as an Owens Corning™ Roofing Preferred or Platinum Preferred Contractor — to assess your damage, provide an estimate and replace your roof using proven products. Call your homeowner's insurance company. Refer to your notes, report a claim with your insurance company and arrange for an inspection. With so many contractors competing for your business, how can you know who to trust? First, make sure that your contractor is licensed, insured and can offer a strong warranty that will help protect your investment for years to come. 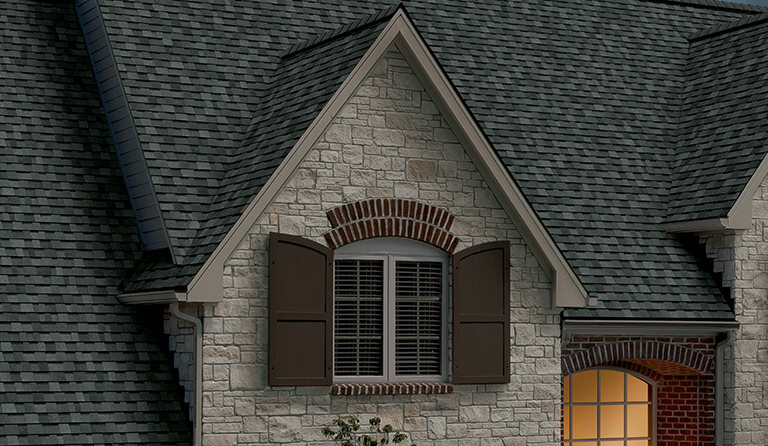 You should also be able to count on them to accurately assess and estimate your damage and to provide quality craftsmanship using proven materials. Is Your Contractor up to the job? Our Contractor Checklist will help you know what questions to ask and what level of service you should expect. Helps keep the shingle layers laminated. 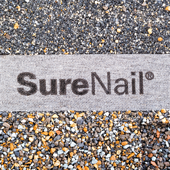 Patented SureNail® Technology** is the first and only reinforced nailing zone on the face of the shingle. 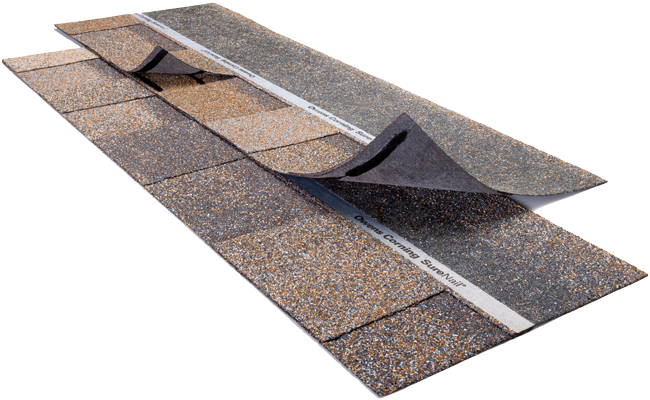 This tough, engineered woven-fabric strip is embedded in the shingle to create an easy-to-see strong, durable fastener zone. 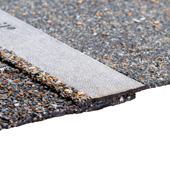 A unique "triple layer" of reinforcement occurs when the fabric overlays the two shingle layers, called the common bond area. 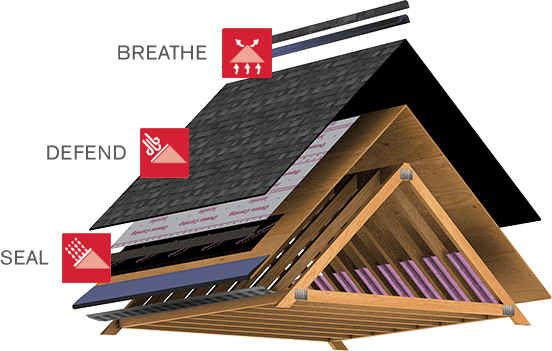 SureNail features up to a 200% wider common bond area in the nailing zone over standard shingles. ** SureNail Technology is proprietary with U.S. and foreign protection including U.S. Patent Nos. 6,471,812; 7,836,654; 8,156,704; 8,181,413; 8,240,102; 8,430,983; 8,607,521; 8,623,164; 8,752,351; 8,991,130; 9,121,178; and other patents pending. Tru-Bond is a proprietary premium weathering-grade asphalt sealant that is blended by Owens Corning Roofing and Asphalt, LLC. 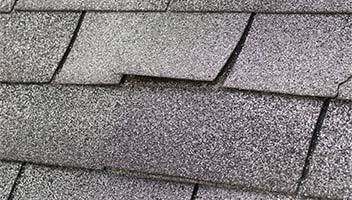 †† The amount of Triple Layer Protection may vary on a shingle-to-shingle basis.